Kenyans have been questioning Otile Brown’s financial muscle owing to the fact that he is dating Vera Sidika whose expensive lifestyle can even make an MP broke. In the African context it’s a man who provides for his woman but in the case of Otile Brown and Vera Sidika things are somewhat different. Otile admitted he couldn’t ‘afford’ Vera Sidika during an interview with a local TV station on Thursday, he said Vera was in love with him and wasn’t interested in what he could offer her financially. “Vera Sidika is a rich woman. She is probably doing much better (financially) than some of the politicians that I know. She has her money. I have my money. I am one of the most sought after artistes in Kenya currently. 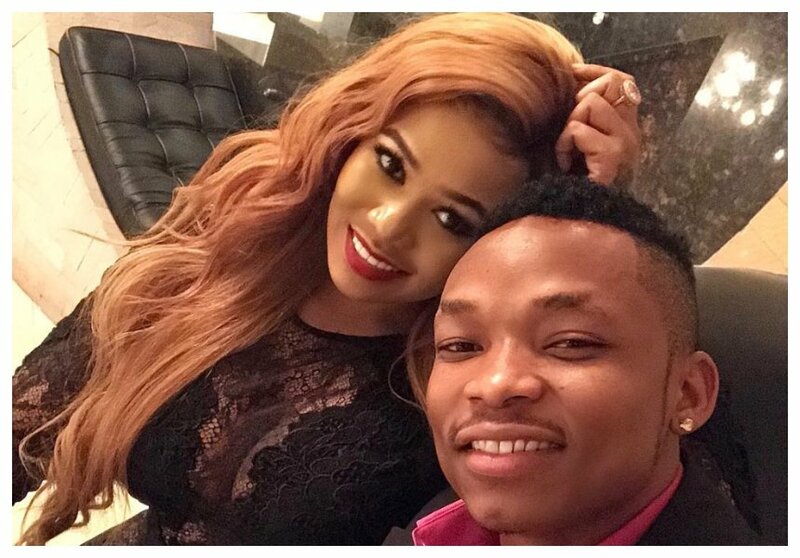 Despite that, Ms Sidika knows that she is getting into a relationship with a hustler. She also hustled hard to be where she is today. So, she knows that our relationship won’t be founded on luxury and such like things,” said Otile Brown. Otile brushed off claims he’s in a hurry to settle down with Vera Sidika. The singer asserts that they are still enjoying themselves and that marriage isn’t a priority now. “She is my lover. Of wedding plans? Not soon. We’re still young, and I believe we should enjoy life to the fullest before choosing to settle down. 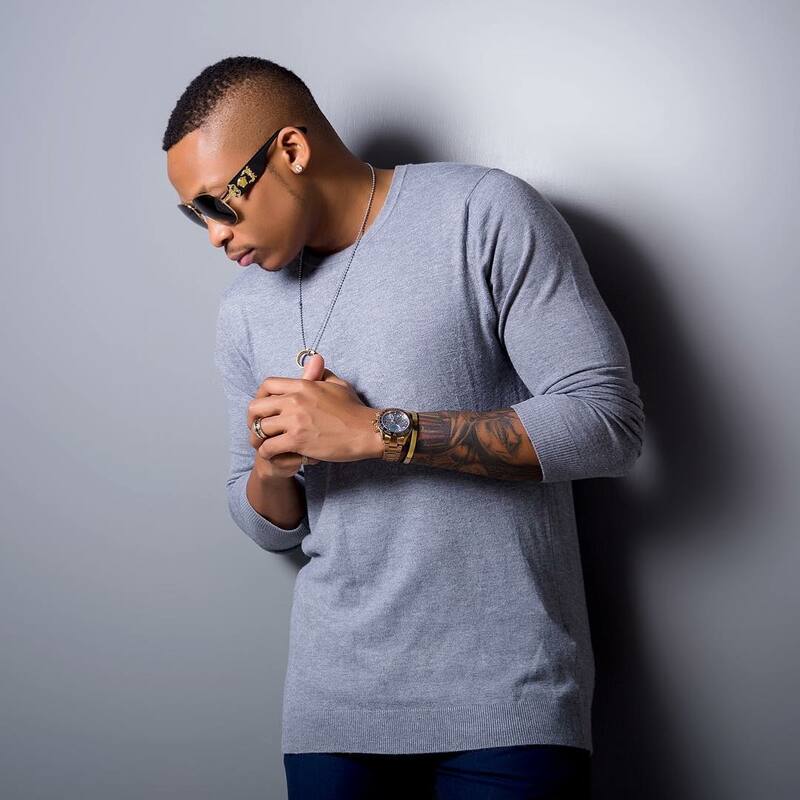 Currently, we are working on building a solid foundation in our relationship,” said Otile.